Marketing, Advertising, Branding and Public Relations are not the same. It is very important as a business owner to understand the concepts and differences of the terms. Marketing begins as early as the research and development stage and involves market research, product development, pricing, sales strategies, distribution, advertising and public relations. 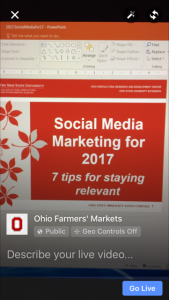 A marketing plan is a comprehensive document that outlines a company’s marketing efforts for the coming year. It describes business activities involved in accomplishing specific marketing objectives within a set time frame. 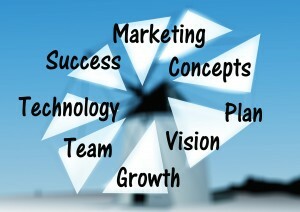 The purpose of a marketing plan is to clearly show what steps or actions will be taken to achieve company goals. Advertising is a means of communication with the users of a product or service. This is a strategy or component of the overall marketing plan. Advertisements are messages paid for by those who send them and are intended to inform or influence people who receive them. Advertising is only one part of the marketing process. Branding is a concept that extends far beyond the marketing of “brand name” products. A company’s brand represents their market identity such as who they are, what they do, and what kind of quality they provide. A company’s brand can be directly influenced by the company’s mission and vision statements and should always be consistent with the marketing process. Public relation is about selling the company or brand through positively managing the communication channels between a company and its stakeholders. Overall, marketing activities are trying to achieve direct revenue, while public relation is a continuous process to drive and maintain a positive company reputation. Florida in September. 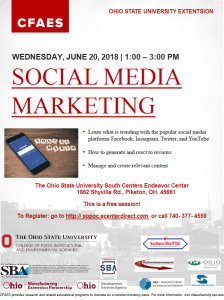 Carter was selected to present “Navigating Online Marketing for Clients” which covered topics such as understanding and utilizing social media, managing website content and optimization, and tips to increase online visibility for businesses. 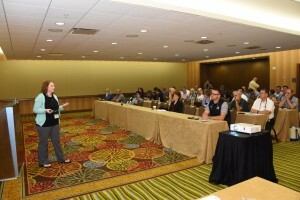 Over 75 individuals attended the ninety-minute session. 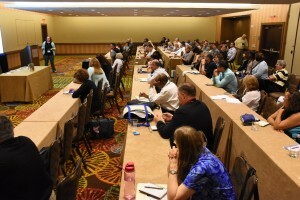 Annually, the America’s SBDC Conference is held to provide professional development and networking opportunities to Business Advisors and Directors throughout the country. Over 1400 individuals attended the September conference. Join us for a workshop for food entrepreneurs, farmers market managers, farmers market managers and more! This three-hour workshop will focus on cottage foods and home bakery licenses. 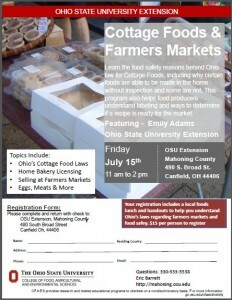 Learn the food safety reasons behind Ohio law for Cottage Foods, including why certain foods are able to be made in the home without inspection and some are not. 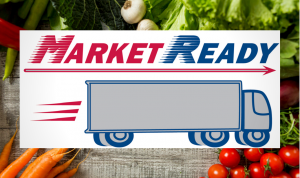 This program also helps food producers understand labeling and ways to determine if a recipe is ready for the market.